Former United States President Jimmy Carter has pointedly observed that the United States is not a democracy, it is an oligarchy. That is, it is a country ruled by a handful of rich people, the 1%, at the expense of the vast majority, the 99%, the famous description by the Occupy Movement. The political and ideological mechanism for keeping this state of affairs Is the two party system in the USA, which in reality, as independent presidential candidate Ralph Nader has written, is really one party of big business with two wings, the Republicans and the Democrats. Although the two party system was not mentioned in our constitution, state laws make it extraordinarily difficult for a third, independent, party to get on the ballot. Their ideas receive little media exposure reinforcing their exclusion. Guest – Howie Hawkins, retired teamster from Syracuse, New York and the Green party candidate for New York governor. He previously ran as a The Green Partys gubernatorial candidate in 2010 and 2014. During the later campaign he received 5% of the vote. He is the author of the recent article the case for an independent left party: from the bottom up.. It was published in Black Agenda Report. Slavery never ended, human rights attorney Bryan Stevenson has observed, it just evolved. One form of this evolution is the huge number of African-American men in Americas prisonsand the conditions of their confinement. More than half of Americas 2.3 million prisoners are African-American. 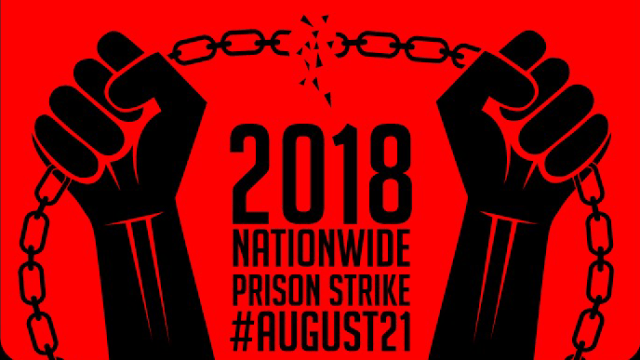 Many prisoners, black, brown, and Latino, went on strike on August 21. The strike ended on September 9, 2018. The prisoners did work stoppages, sit-ins, commissary boycotts , and hunger strikes to demand major reforms to our countrys prison and criminal justice systems. They demanded humane living conditions, access to rehabilitation, sentencing reform, and an end of what they termed modern day slavery. 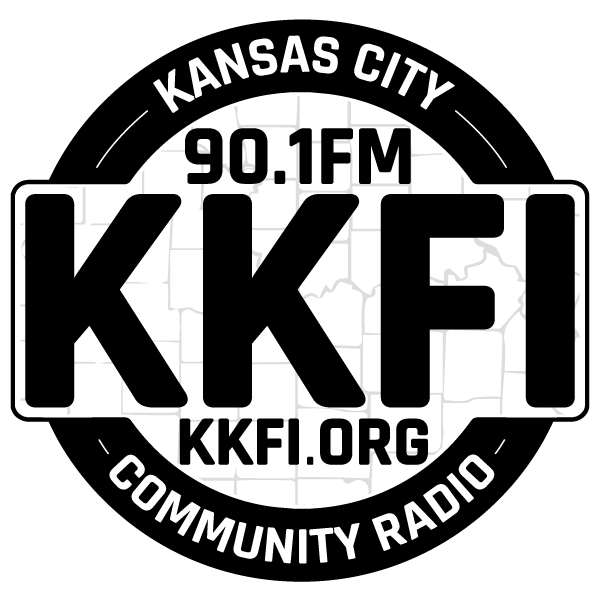 Guest – Paul Wright, founder and Executive Director of the Human Rights Defense Center. He is also the editor of Prison Legal News, the longest running independent prisoner rights publication in US history. A former prisoner himself, Paul Wright was behind bars for 17 years in the state of Washington until his release in 2003.